Holy Cross Mixed N.S. known as Firoda N.S. 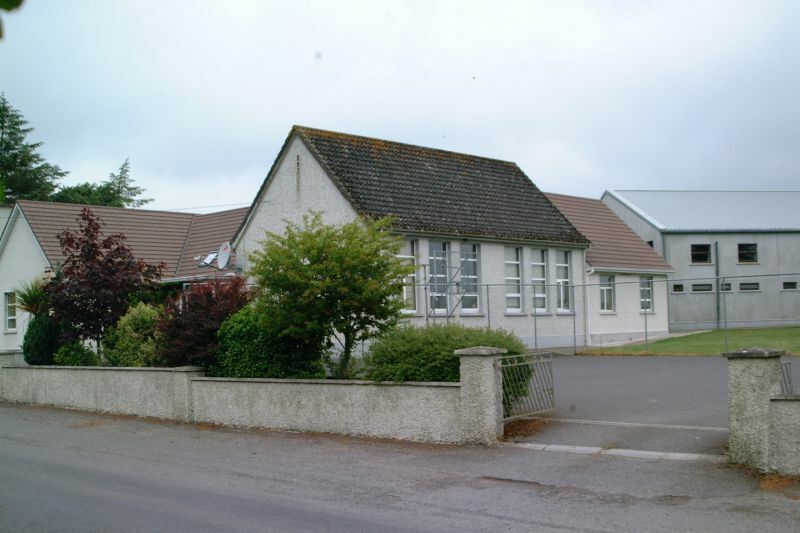 was built in 1962 in the town-land of Skehana (Gaeilge – a bushy place – sceach), which is situated close to the Laois border between Castlecomer and Ballinakill. The school is known as Firoda School as it replaced the original school, which was in the town-land of Firoda even though just two fields away from the present building. The name ‘Firoda’ or ‘Pheroda’ (Fíor ‘Ó Duach or Fioghar” Duach) comes from- “The Barony of Uí Duach” which was the original nucleus of Ossory and eventually diminished to become the civil parish of Castlecomer. 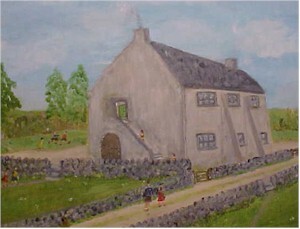 In 1989 a major redevelopment of Firoda N.S. was commenced with the construction of a fine sports hall, redevelopment and expansion of the playing field, provision of new play areas and ball-court, replacement of all windows and doors complete with new plumbing and electrics. This was made possible through the Trojan efforts of Parents, Teachers, the Board of Management and especially through the generosity of neighbours Alice and Mick Kennedy who donated the ground to make this possible. 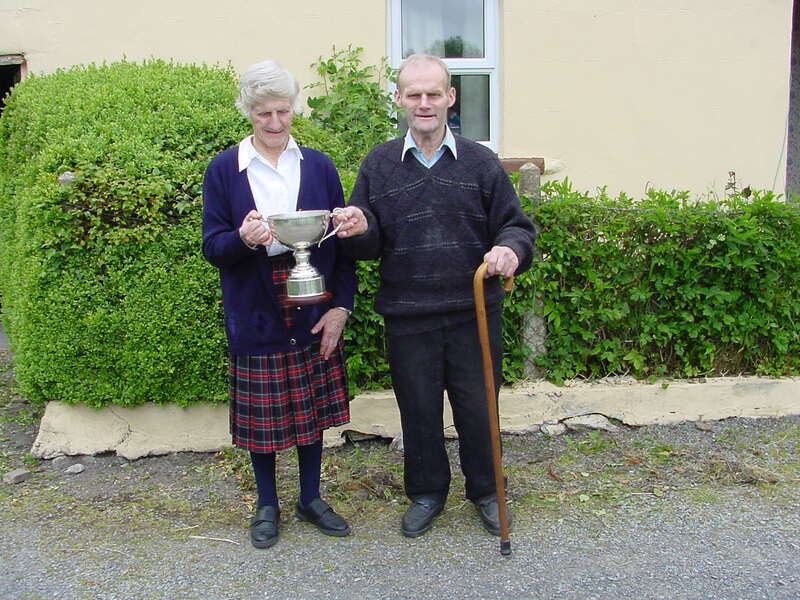 Kind Neighbours Alice & Mick Kennedy R.I.P. More recently, a fine multimedia computer laboratory has been added to the school facilities. 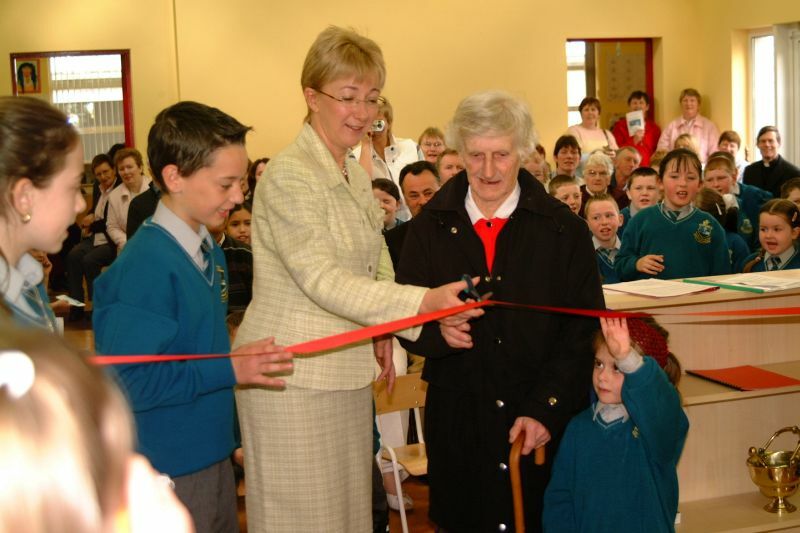 In 2005 the school got a major overhaul and extension. 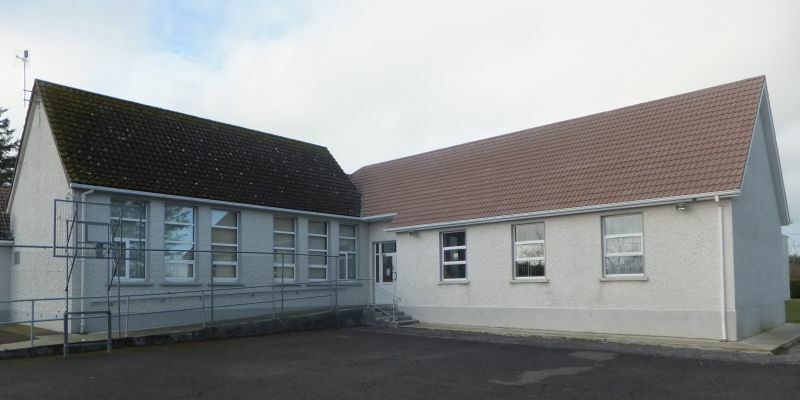 Under the newly introduced “devolved scheme for development of small schools” by the Department of Education the school secured a generous grant to build two new classroms, re-plumb and re-wire the whole school. The “old” was married to the “new” via a lovely open area which has added hugely to the geography of the school. 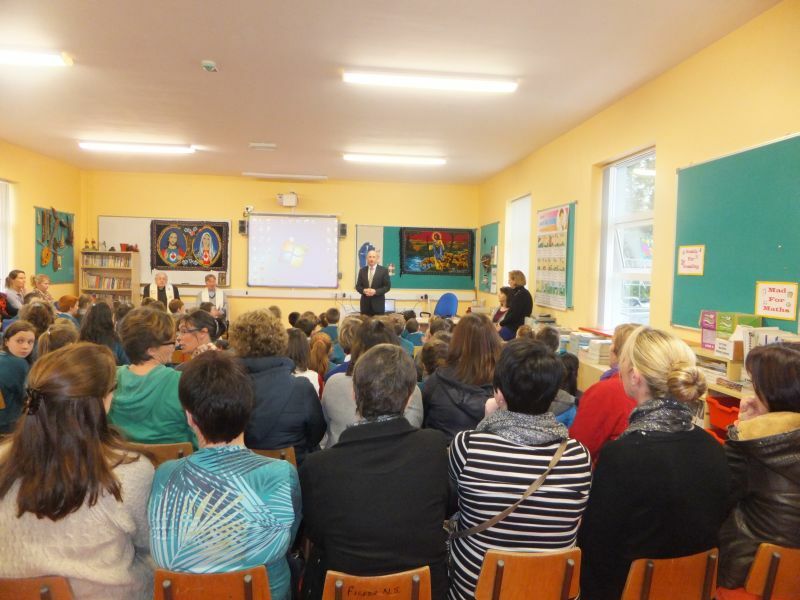 In 2012/13 a further classroom was added to accommodate the addition of an extra teacher to the staff. New Extension 2005 showing two classrooms, office, staff room and open area.